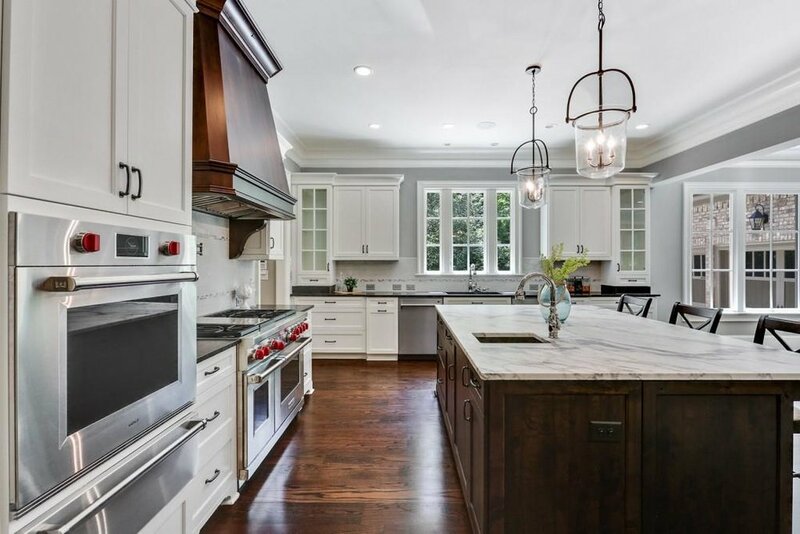 Vision Home Crafters builds in communities all over metro Atlanta, and is involved in both new construction projects as well as major remodels. Vision Home Crafters was founded in 2008 by Kris Price. Kris has more than 20 years of construction and homebuilding experience. He started in the production building business in 2003 and when the homebuilding market hit a hardship he was laid off. Rather than exiting the construction business, Kris saw this as an opportunity. He went to classes and obtained his building license with the State of Georgia. He then proceeded to develop relationships with the banks to finish their standing inventory. His goal was always to still be standing when the market turned. It worked to his favor and Vision Home Crafters developed a strong name in the construction community. Kris has a vision for seeing the end product and how to make it all come together. He loves construction and watching people dreams come to life. Kris is heavily involved in all of Vision’s construction projects because he wants to make sure his level of detail goes into each project. Sherri O'Malley, Lisa Collins and Scott Payne of Atlanta Fine Homes Sotheby’s International Realty are handling the sales and marketing efforts for The Oaks on Woodlawn. 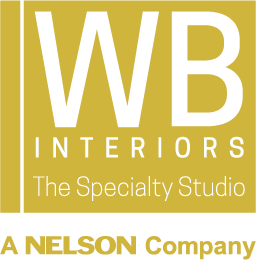 WB Interiors (WBI) began in 1985 as the interior design division of Wakefield Beasley & Associates, an Atlanta-based architecture firm. Over the past thirty years, WBI has grown into a market leader in interiors. WBI employs a team of 60 talented and innovative designers, working for discerning clients in many diverse sectors. With a client focused approach, we design spaces that enable our clients to thrive, create, evolve and prosper. The Oaks on Woodlawn is working with the Specialty Studio at WBI. The Specialty Studio is a boutique firm within WB Interiors comprised of industry experts that have vetted their knowledge base across multiple platforms. The Specialty Studio's consultative approach is one of collaboration and high level review. Working alongside the development team, we bringing our expertise to this specialized, high end project to produce a level of expectancy of several key functions within the practice of design. Guild Mortgage Company and BankSouth Mortgage Company are not affiliated with the companies being featured.